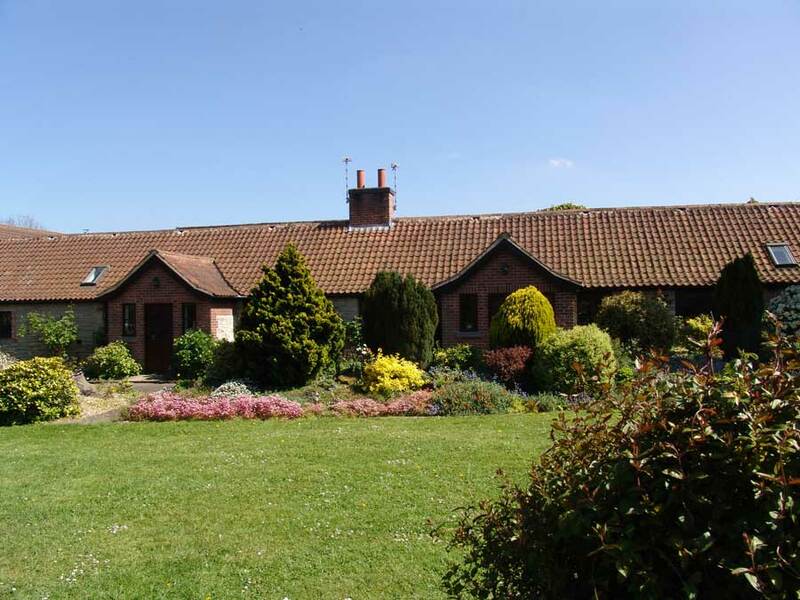 The cottages nestle in the centre of a working arable farm, on the edge of the Vale of Belvoir that is complete with trout and course fishing lakes. Woodview Cottages offers the highest quality self catering holiday accommodation, making it a real home from home. 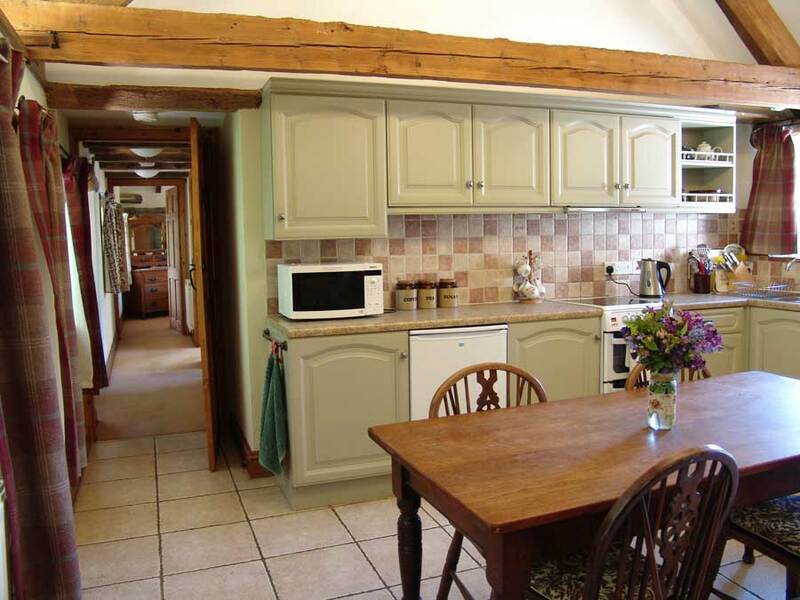 The cottages nestle in the centre of a working arable farm, on the edge of the Vale of Belvoir that is complete with trout and coarse fishing lakes. Set amongst a beautiful patchwork of fields and woodlands each cottage subtly blends original features with modern luxury. 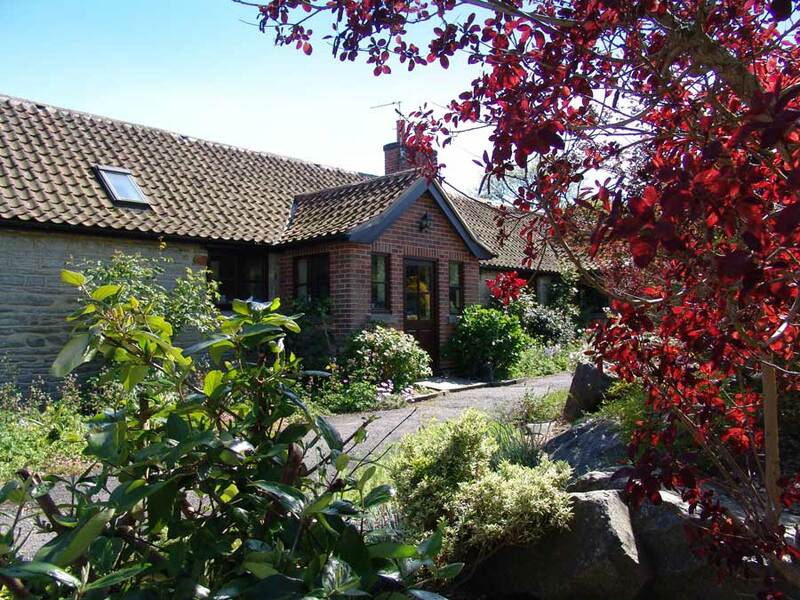 Woodview Holiday Cottages, Owthorpe, Nottinghamshire, are two delightful stone properties surrounded by beautiful gardens and stunning views. The cottages nestle in the centre of a working arable farm, on the edge of the Vale of Belvoir that is complete with trout and coarse fishing lakes and set amongst a beautiful patchwork of fields and woodlands. Each single storey building has been skilfully converted from a traditional barn into a characteristic cosy english country holiday cottage complete with log burning stoves and oak beams. Original features of the barns have been subtly blended with modern luxury to achieve an ambience that is both comfortable and inviting. There is ample car parking next to the holiday cottages and the nearest shop is only three miles away. The accommodation is immaculate throughout and kept to very a high standard by the owners. Each self catering cottage comprises a living/dining-room with wood-burning stove, exposed beam trusses and modern fitted kitchen area. There are two bedrooms with exposed stone work; one double and one twin accommodating up to 4 people. Bathroom/W.C. with shower cubicle. You can view internal photos on our cottages page. The cottages make a perfect retreat at any time of the year and are a great base to enjoy the changing seasons as well as a perfect getaway to enjoy the Christmas and New Year celebrations. If you are a lover of fine food, you will be pleased to find yourself in the heart of a Stilton Cheese producing area and Melton Mowbray, famous for its pork pies, just 10 miles away. Owthorpe itself lies on the edge of the picturesque Vale of Belvoir, a verdant landscape offering all manner of outdoor activities, and serving as a great base for visiting the attractions in the neighbouring three counties.